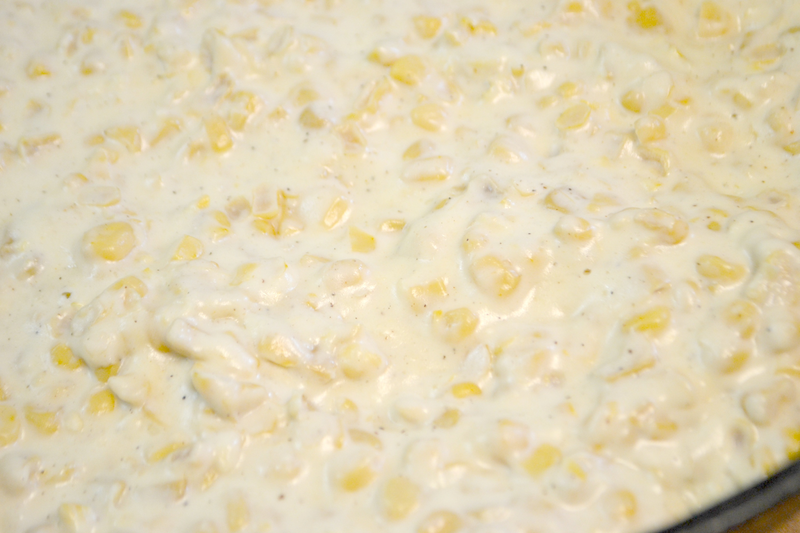 I love corn, creamed or otherwise. 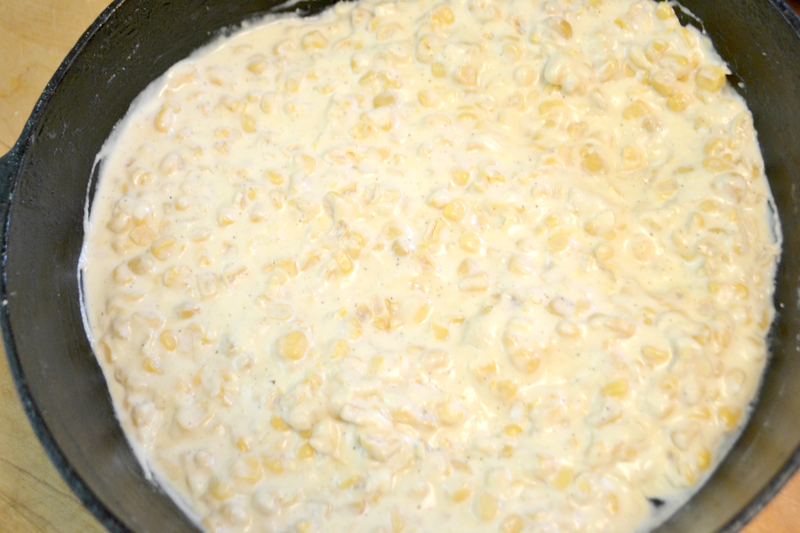 I have a wonderful recipe which I make in the slow cooker using packaged frozen corn which calls for heavy cream as well as cream cheese. Sure does make the creamed corn yummy tho. Mmmm! What a perfect holiday side dish! My Little Dude is insisting we have corn at Thanksgiving, I am sure this would be well received!